The season for IBPS Exams has begun with the IBPS RRB exams lined up. 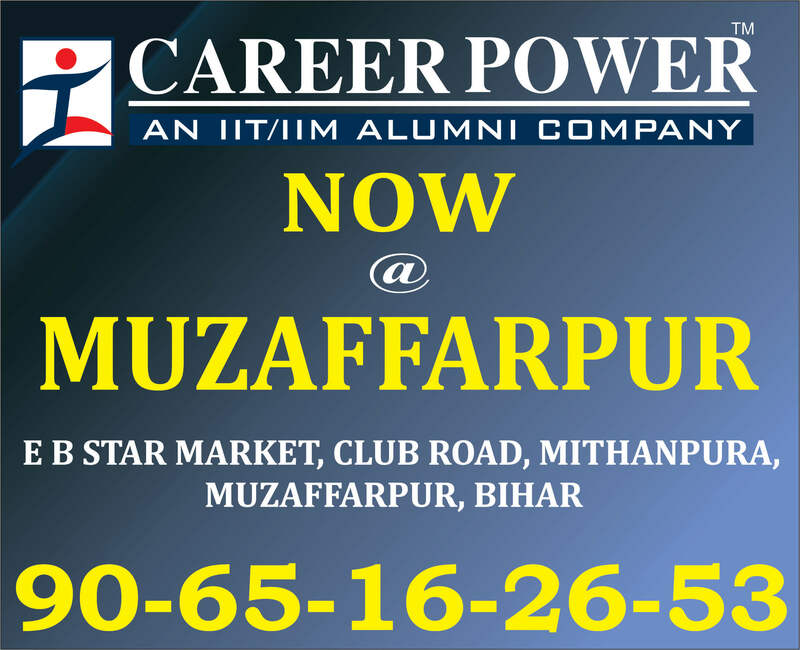 This is a great opportunity for all government job aspirants and one must make the best out of these opportunities. 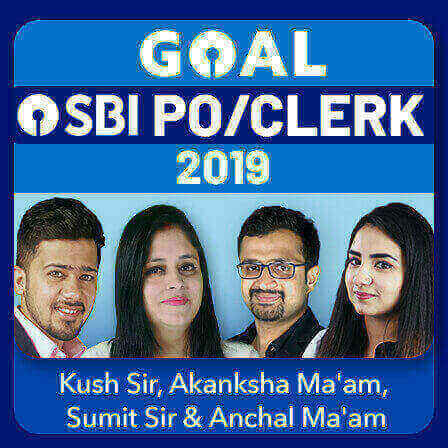 This year there are 5249 vacancies for Office Assistant and 3312 vacancies for Officer Grade-I. As the competition is going to be very tough, one needs to prepare himself well enough to beat such a tough competition. 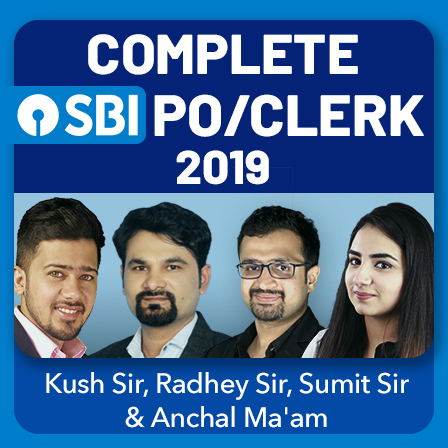 To get success in this years' IBPS RRB recruitment examinations a thorough and smart practice strategy is required with the latest and updated practice material. 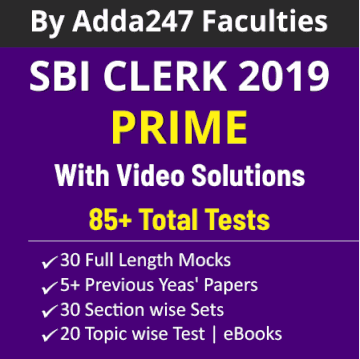 Adda247 brings to you latest pattern based online test series for this years' Regional Rural Bank Recruitment of Officers Scale - I, II and III and Office Assistants. 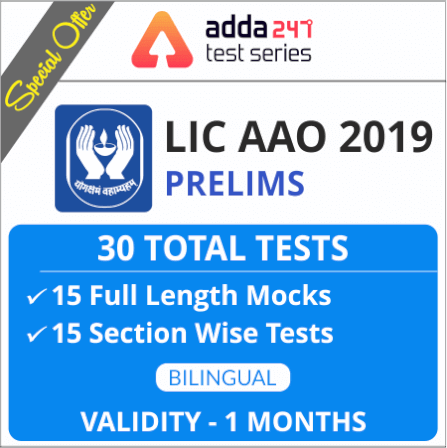 As the mode of examination is online, it is very important that you take online tests on a regular basis to evaluate your performance and get an insight on where you stand by comparison with your competitors. 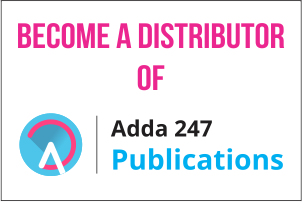 Yes, Adda247 Test Series is not just about taking a test to check how well versed are your concepts, but you also get detailed section-wise analysis and comparisons with other candidates. 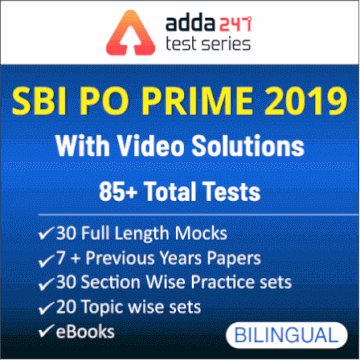 Catering to the needs of aspirants preparing for the specialist officer recruitments, Adda247 also provides specialized online test series for IBPS RRB SO Scale- II and IBPS RRB Senior Manager Scale- III These test series are based on the latest exam pattern for 2018 recruitment. Note: Professional Knowledge Questions will available only in English medium. 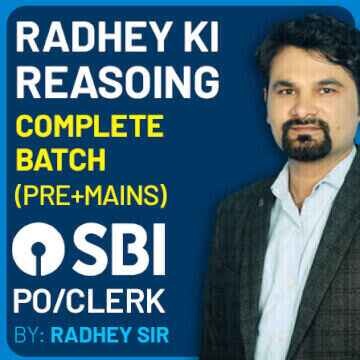 If you’re thinking that you’ll start practicing well for IBPS RRB from tomorrow onwards, you’ll not be just wasting one day but you’ll be moving far away from your dream of becoming a Officer in a leading Bank. 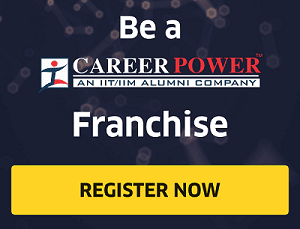 Remember lakhs of other students are your competition and they are practicing day in day out to defeat you. By wasting a day or two you will be strengthening their chances against you. Is that really what you would wish for? If, NO then get started NOW. It’s time to sharpen your blades and be ready for the battlefield as the war is merciless. What you choose today will reflect upon your future. So, do make the most out of every opportunity you get. It’s time for some Real Practice.